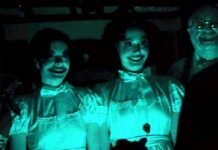 I am not sure how it goes in the real world, but if you ask me, I believe that it’s easier to make the audience laugh than it is to make them cry through cinema. To laugh, all one needs is good timing, laughable jokes, and above all creative punch lines. On the other hand, to make one cry, the person must connect with the movie or the particular scene, he or she is watching. Not, everyone can be bound with cheesy storylines with lots of sadness and emotions. 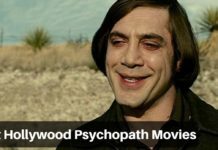 It requires a strong connection and a realistic approach with real-life experiences to produce a cinematic marvel that would make the audience literally feel for the characters in the movie. 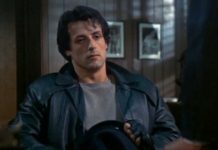 Hence, today I present a good list of emotional movies produced in Hollywood, that would surely make you beg for more tissue papers. 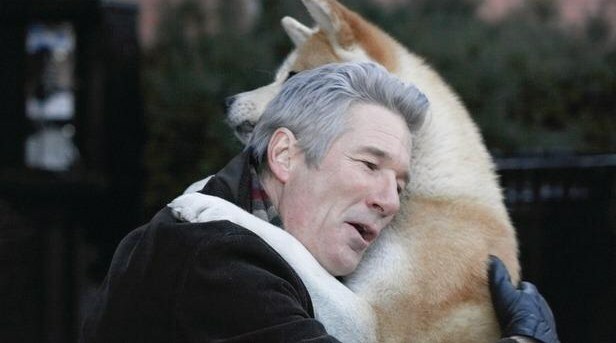 Hachi: A Dog’s Tale is a beautiful real life story of a faithful dog named Hachiko, which shows immense love and affection towards his owner, Professor Parker, played by Richard Gere. The most emotional scene in the movie is when Parker dies of a heart attack while at work and Hachi just like his normal routine waits for Parker at the train station at his usual spot in the cold snow, till the day he dies and reunites with his beloved master in heaven. The love and affection shown by an animal and given the fact that it is based on a true story, will surely make you emotional and wish for a faithful and caring pet friend like Hachi. Hachi is one of the Best films for Animal lovers. 12 Years As Slave talks about the life of Solomon Northup, a free family man in 1841, who was happy working as a violinist and living with his wife and two children in Saratoga Springs, New York. However, the things take a drastic turn when he is kidnapped and forced into slavery during which he works on plantations in the state of Louisiana for 12 years long before his release. 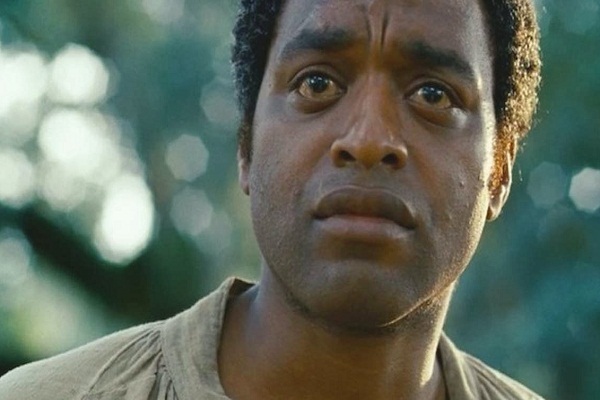 Based on the real Solomon Northup’s memoir of the same title, the film tries to display the exploitation, injustice, and pain that Solomon suffered during those 12 years as a slave. Getting his 2nd Academy Award for Best Actor playing the titular role in the 1994 film Forrest Gump, Tom Hanks displays his acting brilliance as someone with below average intelligence quotient. 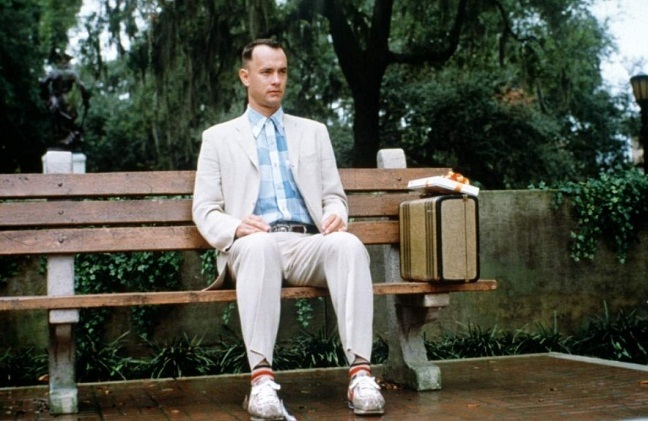 The film is beautiful in its own terms despite the depressing moments in the film that make you feel for Forrest Gump. However, his innocence and goodness in addition to his special ability as a swift runner, he manages to achieve success when nobody had faith in him because of his low IQ. Love is not just about togetherness and intimacy, but it’s much, much more than that. Well, if you haven’t read the book, A Walk To Remember by Nicholas Parks yet, then you must watch its film adaptation to understand the true feeling of love and the depths one can go for his/her, love. A true emotional, romantic saga, A Walk To Remember defines love like nothing else. Success never comes easy and if it does, then it’s not a success. 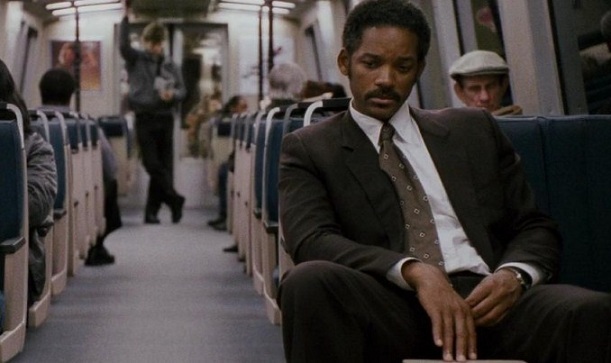 The Pursuit of Happyness is a biographical drama film based on Chris Gardner’s one-year struggle being homeless. 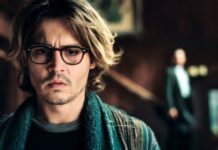 The film shows us both emotionally and professionally, how much effort and hard work is required to gain success in life. Also, how one’s determination and willpower to make it huge in life can drive him or her closer towards his/her accomplishment. 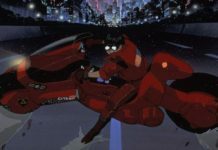 The movie also beautifully displays the amazing father-son relationship. 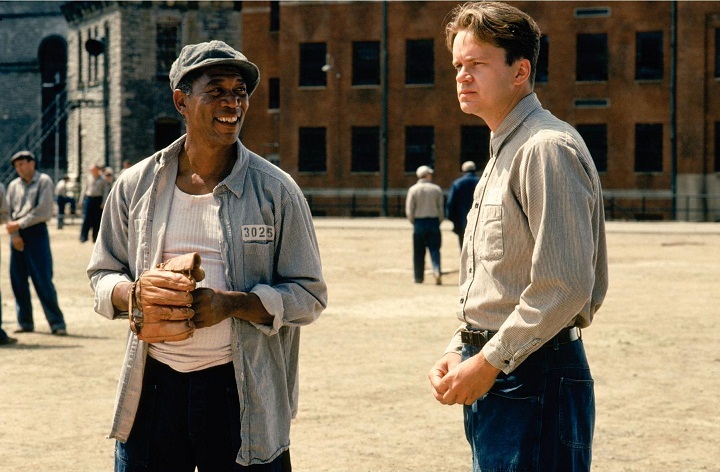 Although not a box office hit, The Shawshank Redemption earned a cult status gaining a number of fans and followers for the movie in the later years. Adapted from the Stephen King novella Rita Hayworth and Shawshank Redemption, the story of the film is centered upon a wrongly convicted banker named Andy Dufresne, who is serving a life sentence in Shawshank State Penitentiary for the murder of his wife and her lover. 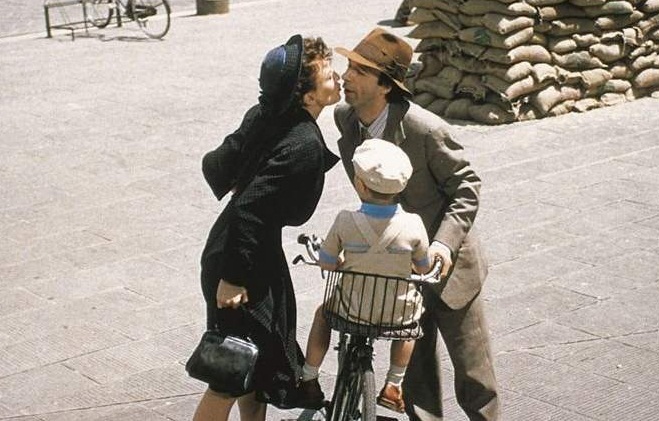 Life Is Beautiful is a tragic comedy-drama that features the life of a family that is distressed because of World War II, as the family is forced into a Nazi Concentration Camp, where they are separated by the father and son being together during their confinement at the camp. The film’s title is justified because of the way the father assures his son about their confinement at the camp as a part of the game where the winner gets a tank. Despite their horrific situation, the father hides the reality from his son, so the life remains beautiful for him.